John McGroder is one of the pioneers in Indonesian surf travel. His boat, the Barrenjoey has been plying the waters off the coast of Sumatra for over two decades and for the last few years his family has been living on a secondary boat called the Inkulef. 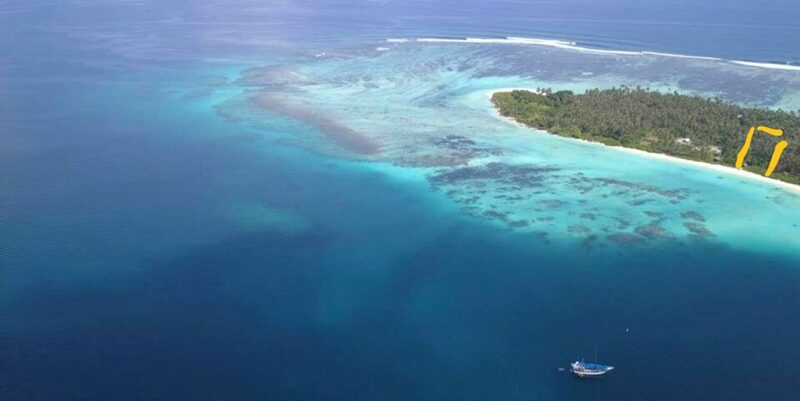 John has also spent the last few years securing a prime piece of land in the Telo Islands. He is interested in selling both. The boat is Indo flagged and can sleep up to 6. It is capable of going 20 knots and is ideal for cruising around the Telos, Nias, and Mentawai Islands. The land is secured by a 90 year lease that was signed in 2018. John is selling this lease to pursue another location for his family. The land is approximately. 6,000m2 with 40m of accessible beach front and a very safe boat anchorage out front. John’s details are below. He can send you photos and more information.